A fully responsive viewing experience that automatically adapts to the size of the user’s screen, from desktops to tablets to mobile phones. 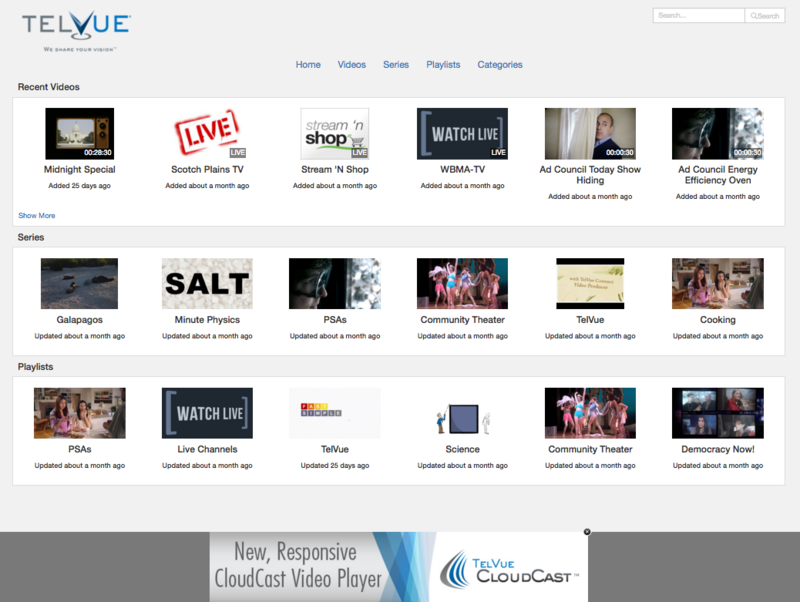 Customizable CloudCast player for full content navigation, organization and branding control. 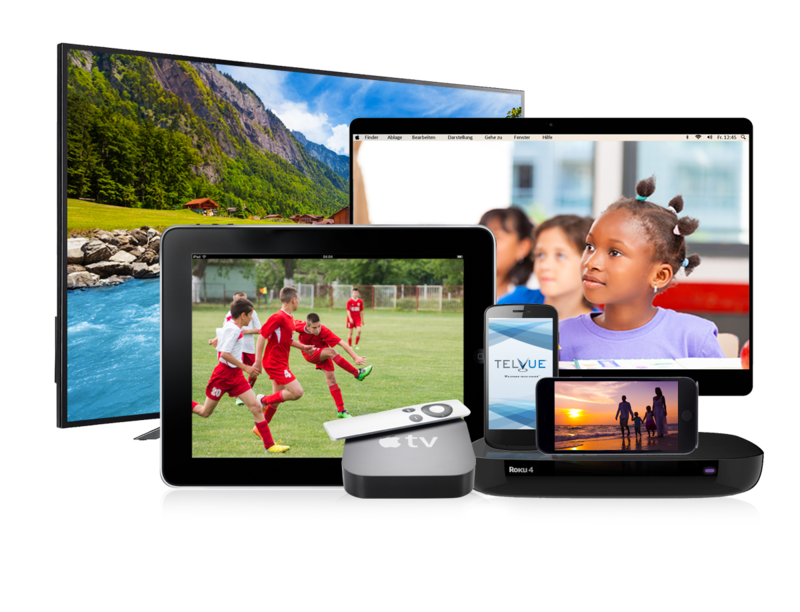 Smooth video streaming to large screens, tablets and phones with Adaptive Bitrate (ABR) – up to 7 different bitrates. Share the link, embed the video or collection of videos, and post to social media. 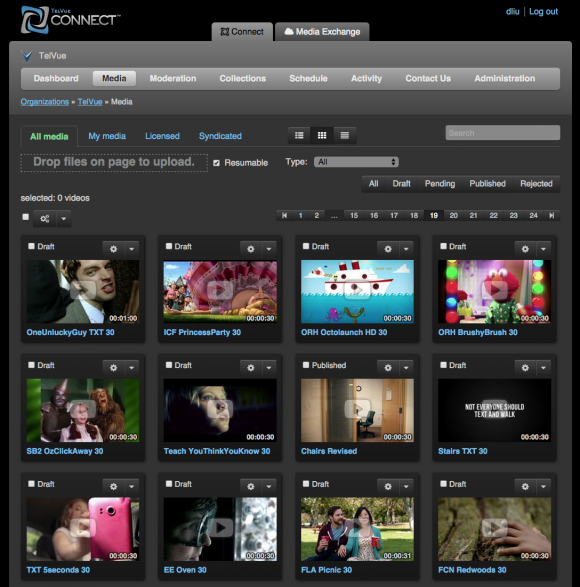 Organize your content by Categories, Series and Playlists. Launch your channels on OTT platforms using the CloudCast TV App to effortlessly create HD channels on Roku and Apple TV, either with the same content and branding as your CloudCast Video Player channel, or an entirely unique set of content. 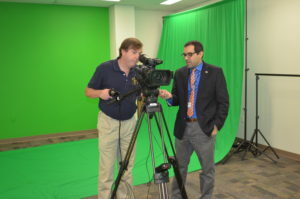 TelVue Connect is a versatile video content management system for professional broadcasters. Uploads are browser-based and resumable. Content and metadata may be previewed in the user interface. Videos may be scheduled, organized into playlists, and auto-distributed directly to a TelVue broadcast server or TelVue CloudCast player. 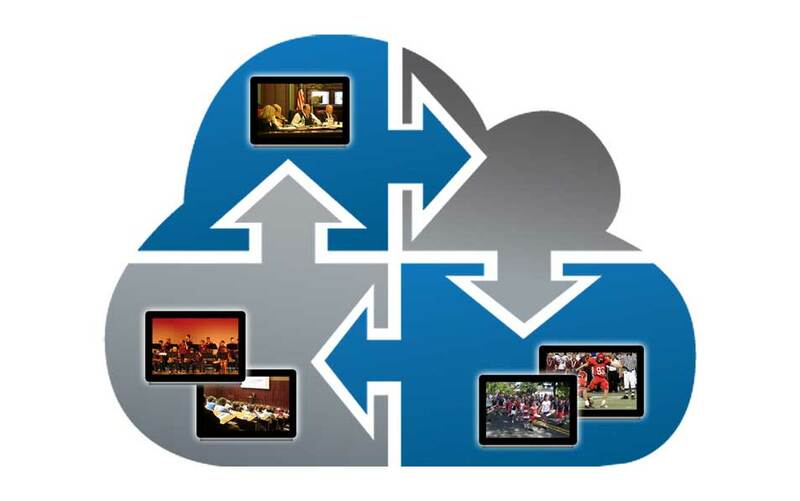 Videos uploaded to TelVue Connect can be automatically transcoded in the cloud to pre-determined video formats.  For HyperCaster users, TelVue Connect is the simplest way to transcode many file formats to your broadcast format. The aspect ratio can even be reformatted if needed. For CloudCast users, there are several Adaptive Bitrate (ABR) transcode options available for guaranteed smooth streaming. 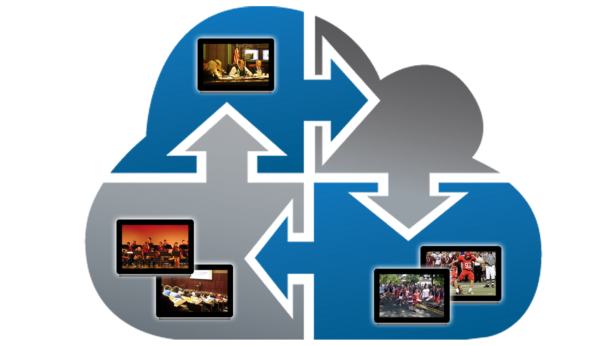 Mixed transcoding workflows can be set for organizations using TelVue Connect for both broadcast and streaming. Drag and drop a video file in any browser to upload. Content may be moderated.  TelVue Connect eliminates the need for dedicated ingest and encoding equipment at your facility for contributors, saving your staff and your contributors significant time. The integrated cloud transcoding functionality makes sure all content you receive is the proper format for broadcast or streaming. 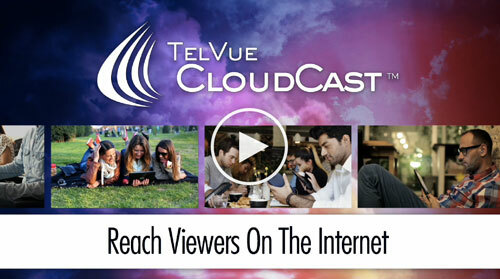 TelVue Connect takes Community Generated Content and Channel Management to the next level, and to the cloud. Media Exchange Affiliate stations browse the Media Exchange for programs they might want to license, and then download these for re-broadcast. 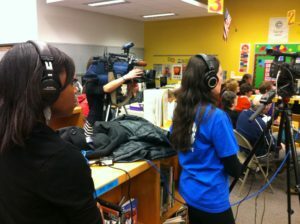 Programs will be automatically transcoded to the specific broadcast-quality standards of each affiliate. For example, a program that was syndicated in native HD will be made available in an SD version to any affiliate that requires it. 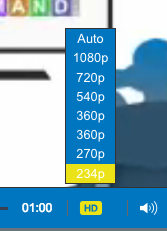 The same goes for MPEG-2 vs. H.264. 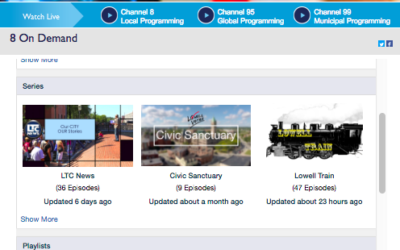 The TelVue Connect Media Exchange is the best way for program producers to syndicate their videos to an informal network of television stations. Syndicators upload programs through a drag-and-drop browser interface, over any Internet connection, and specify a user license agreement.